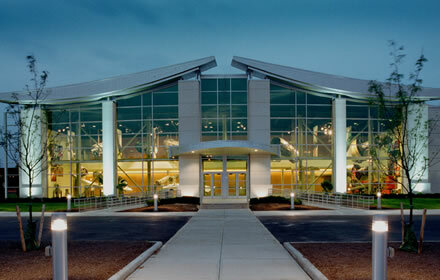 This year's conference will be held at the General Electric Co.'s Aviation Learning Center in Cincinnati, Ohio. 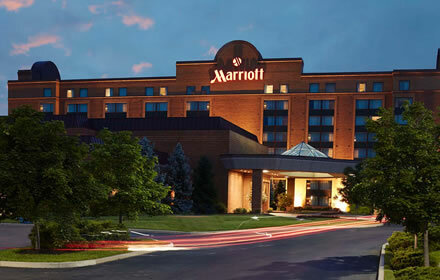 The preferred hotel is the Cincinnati Marriott North. NAEM will be running a shuttle between the hotel the conference location at GE Aviation. NAEM will be running a shuttle between the hotel the conference location at GE Aviation. The conference location, General Electric Co.'s Aviation Learning Center, is about a 10 minute drive from the conference hotel, the Cincinnati Marriott North. NAEM will provide a shuttle bus between the Marriott and the GE Learning Center. Cincinnati is the third-largest city in Ohio. Settled in 1788, the city is located on the north side of the confluence of the Licking with the Ohio River. The latter forms the border between the states of Ohio and Kentucky. In the early 19th century, Cincinnati was an American boomtown in the heart of the country; it rivaled the larger coastal cities in size and wealth. 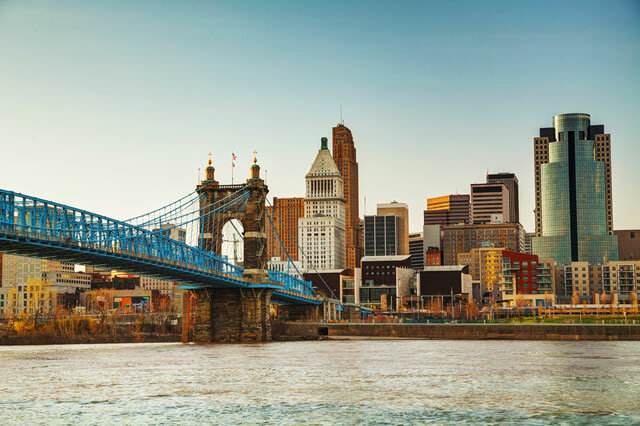 Because it is the first major American city founded after the American Revolution as well as the first major inland city in the country, Cincinnati is sometimes thought of as the first purely "American" city. Major corporations such as Procter & Gamble, Macy’s and The Kroger Co. have their headquarters in Cincinnati. 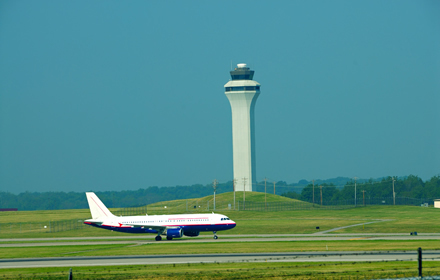 The closest airport to Cincinnati Marriott North is the Cincinnati/Northern Kentucky International Airport (CVG). 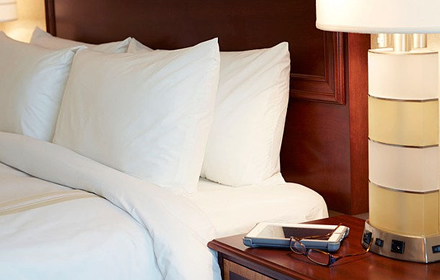 The airport is about 30 miles (45 minutes) away from both the conference location and the conference hotel.